ABICH’s Cell Biology and Toxicology laboratory performs in-vitro safety and efficacy tests on specific cell lines and in-vitro reconstructed human tissue to evaluate cosmetics, raw materials, and medical devices. The wide range of available protocols allow to test raw materials and consumer products like cosmetics, medical devices, and textiles, in line with OECD methods, ISO standard, and GLP. 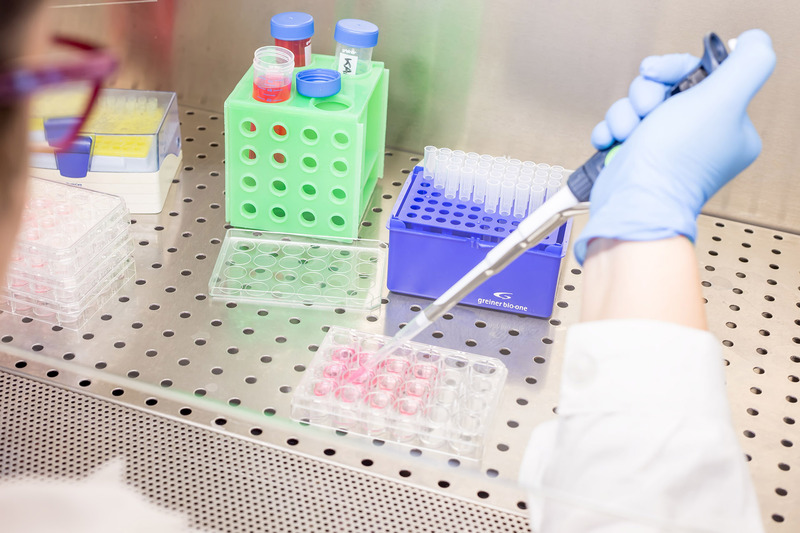 The Cell Biology Department staff is also available to develop customised experimental protocols and research specific in-vitro models allowing to test samples on the basis of their specific properties and applications. Any chemical and microbiological analysis can be carried out in-house, which allows to perform multidisciplinary experiments. Abich provides, actively researches and promotes the validation of in-vitro safety and efficacy testing on specific cell lines and in-vitro reconstructed human tissue as an alternative to animal testing.